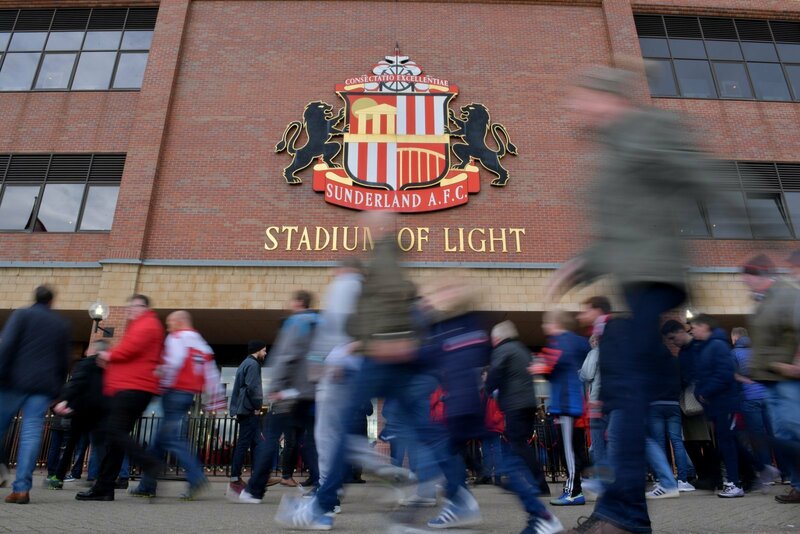 Sunderland take on Walsall this weekend in a game that they will need to be winning. After a draw with Barnsley earlier this week, the Black Cats now have automatic promotion out of their hands. That said, there’s still time for them to reel the Tykes in, starting with this weekend. 1. A draw at Barnsley means the game in hand won’t take you past them – do you still think you can finish in the top two? I think it was really important we didn’t lose at Barnsley, it was a good result. The top three don’t play each other from now until the end of the season, which makes it interesting. We can finish above them, but we have to pick up a lot of points because they won’t drop many. Incredibly we look set to have three teams to score 90 points or more based on season form – I wonder if that has ever happened before? 2. Duncan Watmore is injured once again – how big a blow is it? It’s a frustrating situation because the tackle did not need to happen, there was no intent to play the ball and now Watmore is out for a while again. The lad is so unlucky. It’s a big blow because he offers something completely different to our other wingers which some defences can’t handle. 3. Who can step up in his place? We’ve got options, Lynden Gooch, Lewis Morgan and – when he is fit – Chris Maguire. I don’t think lack of personnel is the problem, it is that the alternatives we have don’t offer what Watmore does. 4. Walsall up next, are we at a stage where you cannot afford to drop points now? Absolutely, which is tough because the league is so tight. Four points separate nine teams who sit just above the drop zone, including Walsall, and you have to expect all of these clubs to be fighting for their lives. We have 10 games left and I think we need to win possibly as many as 7 or 8 to get automatic promotion. We’ll keep things alive this week I think and win 2-0.